Inviting children to create, discover and learn through the power of play. 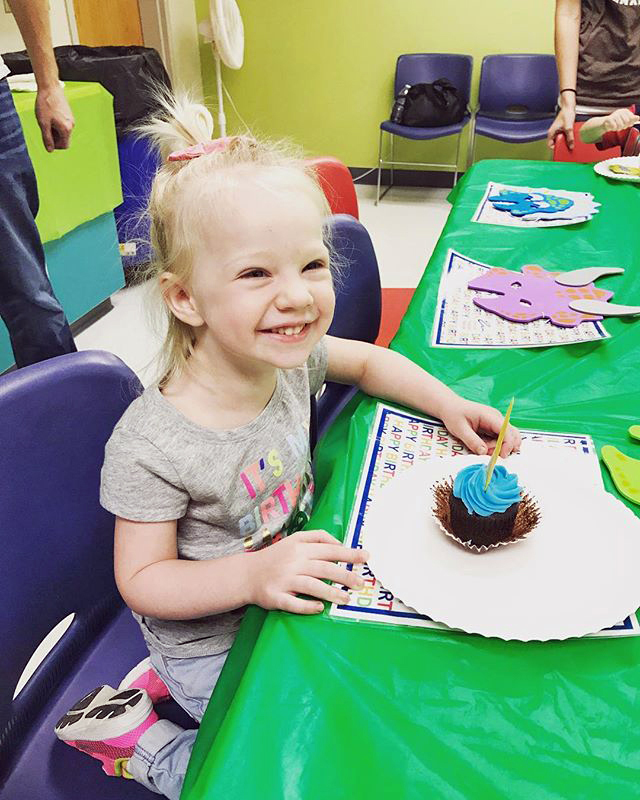 Friday May 3, 2019 from 5:00-9:00 p.m.: Kids will do planned activities, museum play time, have a snack and watch a movie after hours at the museum while their parents get some much needed time for whatever is on their list! "Fantastic place to have a birthday party! There is SO MUCH to do! Our guests ranged from 3 to 24 years old and EVERYONE had a blast!!!" Thanks Deanna for the review! 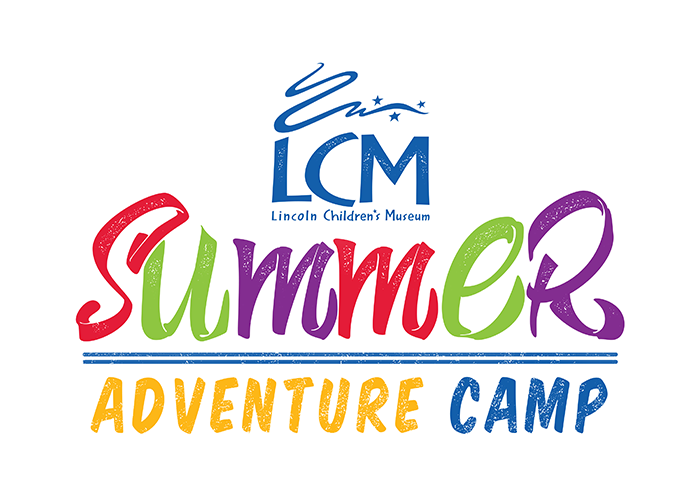 Make the summer full of fun and learning with Summer Adventure Camps at the Museum! NEW extended hours, 7:30 - 5:30. NEW sibling discount! So You Think You Can STEAM? Is your kid a math whiz, the next Van Gogh, an inventor or just a genius in all subjects? Then this new program is for them! So You Think You Can STEAM is a scholarship competition that judges kids on their creativity, ingenuity and knowledge in the areas of Science, Technology, Engineering, Arts and/or Math. This program will narrow down to award scholarships to be used towards their field of study, along with other exciting prizes and perks. Application deadline is April 30. We've been members for years! And will be until our children are too old. There's so much to do and they are always keeping it interesting with small displays changing, and adding new things! One of our favorite places to visit, and surprisingly clean, I can't remember a time that we thought a child caught something there, which says a lot to cleanliness in the fall and winter months. 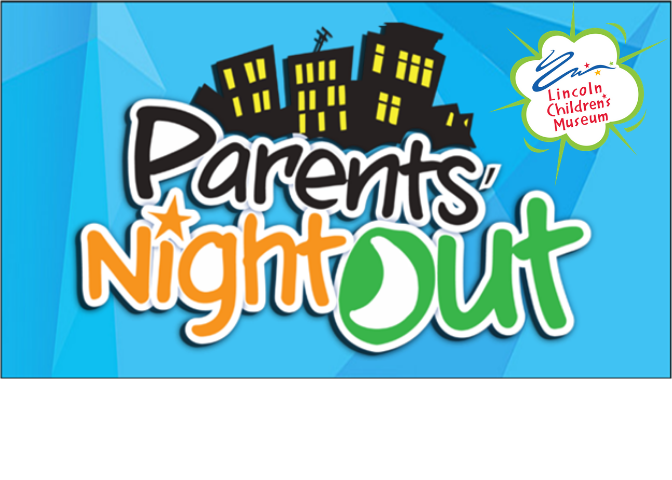 The parents nights out are a wonderful deal for a dinner and movie night for parents, and the day camps are amazing for a day off! I know I'm missing something, but there are so many great programs!